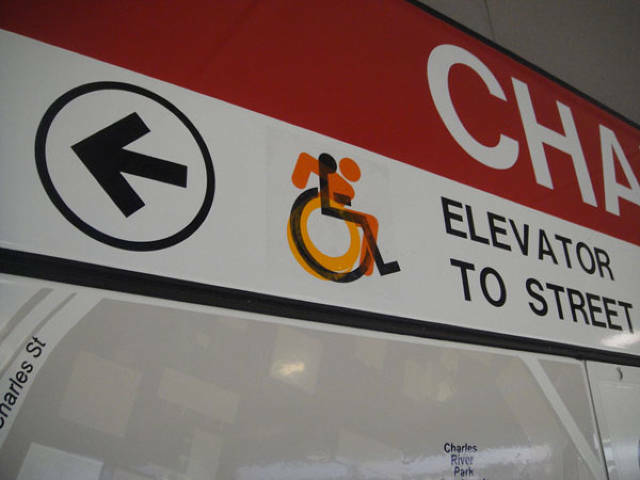 A while ago, we reported from Sara Hendren‘s and Brian Glenney’s great accesible icon project. Now, we are even happier, to see that her project caught its deserved attention by NYC authorities. Congrats, Sara! On fastcodesign you can reade the full article about “How A Guerrilla Art Project Gave Birth To NYC’s New Wheelchair Symbol”. This entry was posted in graphic. Bookmark the permalink.